WHAT DOES THE PRACTICE OF COSMETOLOGY COVER? The practice of Cosmetology includes providing the services of natural hair styling, esthetics, nail specialty and waxing and also includes providing services to the hair, head, face, neck or scalp of a human being, including but not limited to shaving, trimming, and cutting the hair or beard either by hand or mechanical appliances and the application of antiseptics, powders, oils, clays, lotions or applying tonics to the hair, head, or scalp, and in addition includes providing, for a fee or any consideration or exchange, whether direct or indirect, services for the application of dyes, reactive chemicals, or other preparations to alter the color or to straighten, curl, or alter the structure of the hair of a human being. – Gain knowledge of histology as it applies to cosmetology. – Apply theory and practical learning experiences. – Develop self-image so students present themselves with confidence. – Develop skills in the manipulation of equipment and materials necessary for giving a shampoo, manicure, hairstyle, and facial. – Develop hair styling abilities and foster creativity in hairstyles. 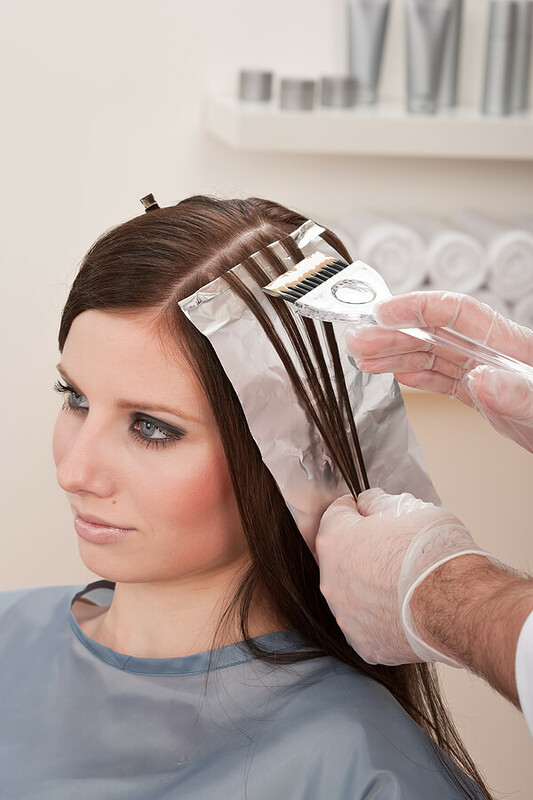 – Adhere to the sanitary and sterilization regulations as they apply to the cosmetology trade. Are you ready to learn Cosmetology?